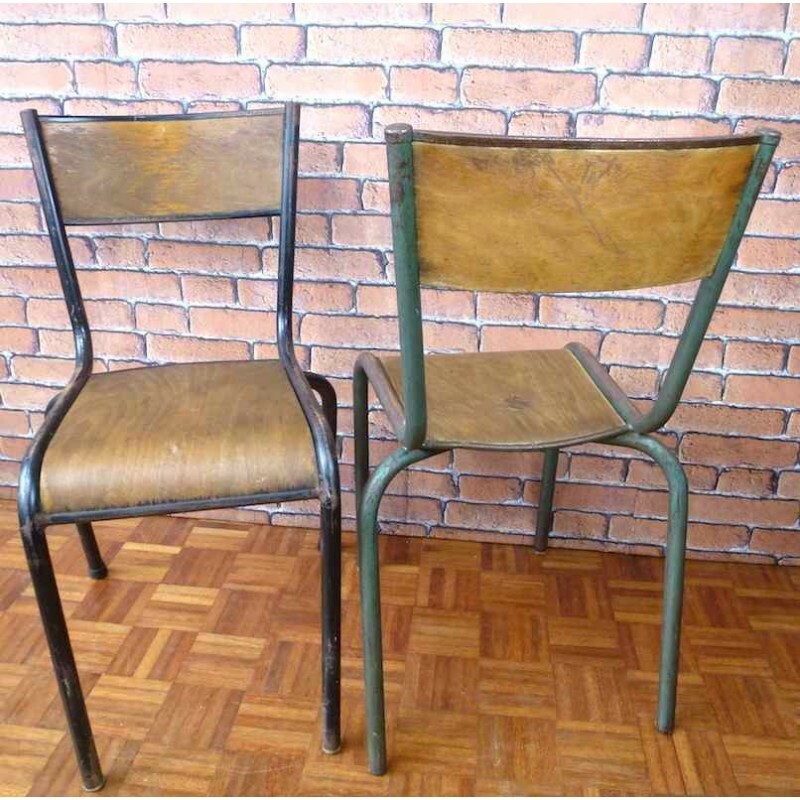 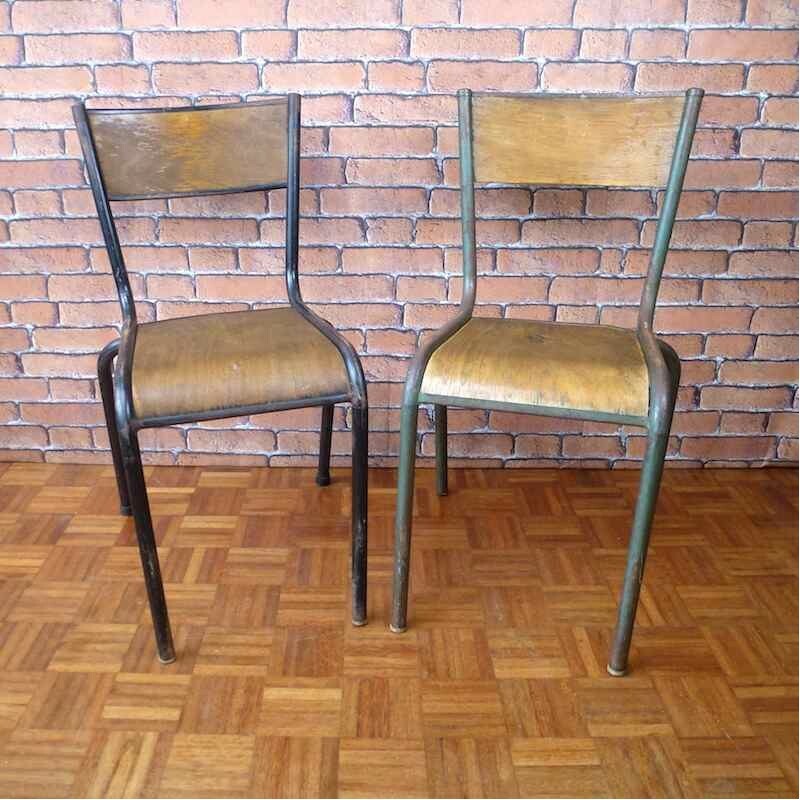 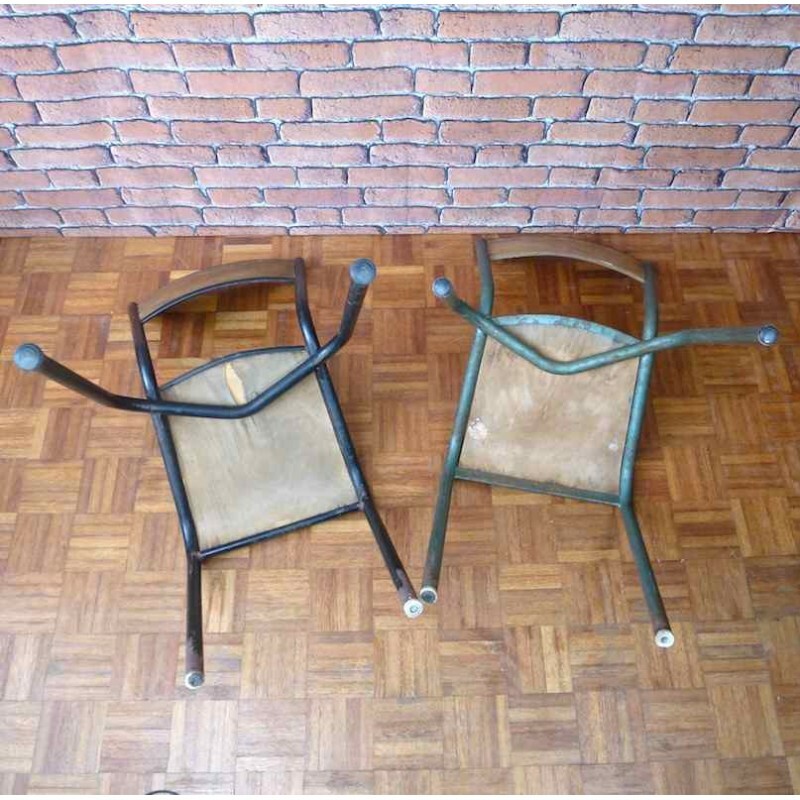 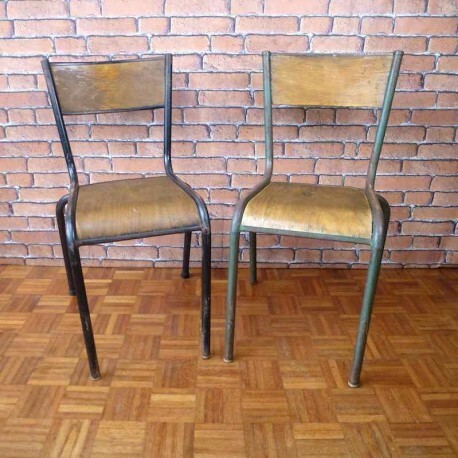 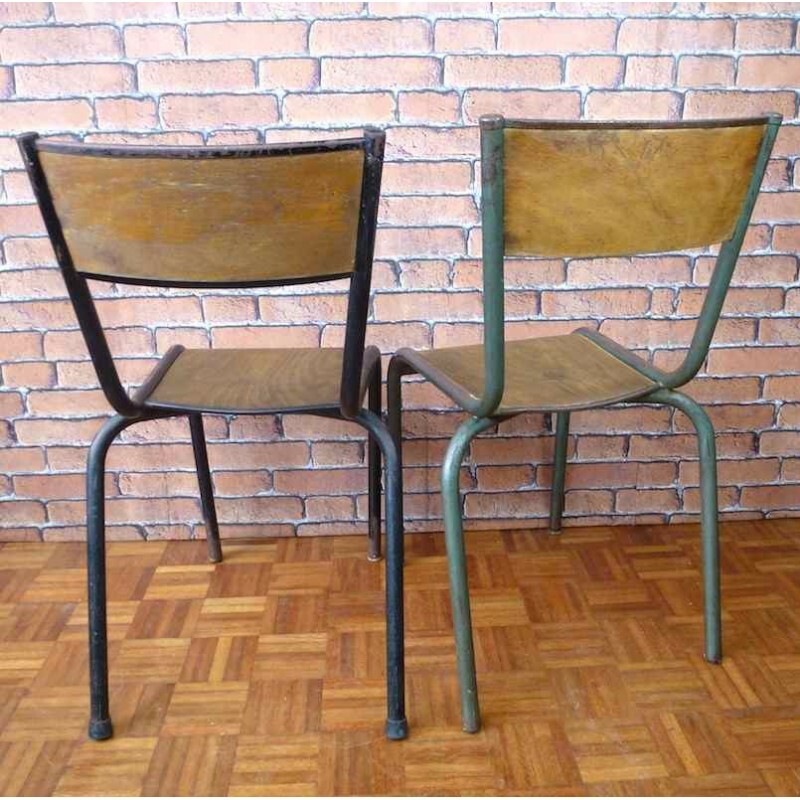 Lovely pair of French School Chairs model Mullca 510. 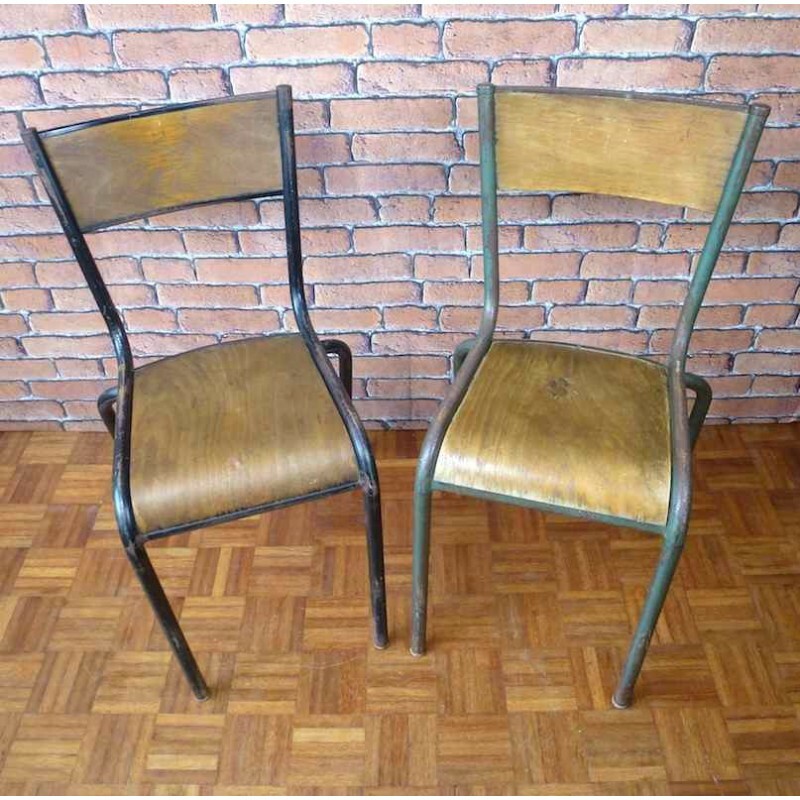 Famous chair designed by Robert Müller and Gaston Cavaillon. Perfect with a school desk vintage!